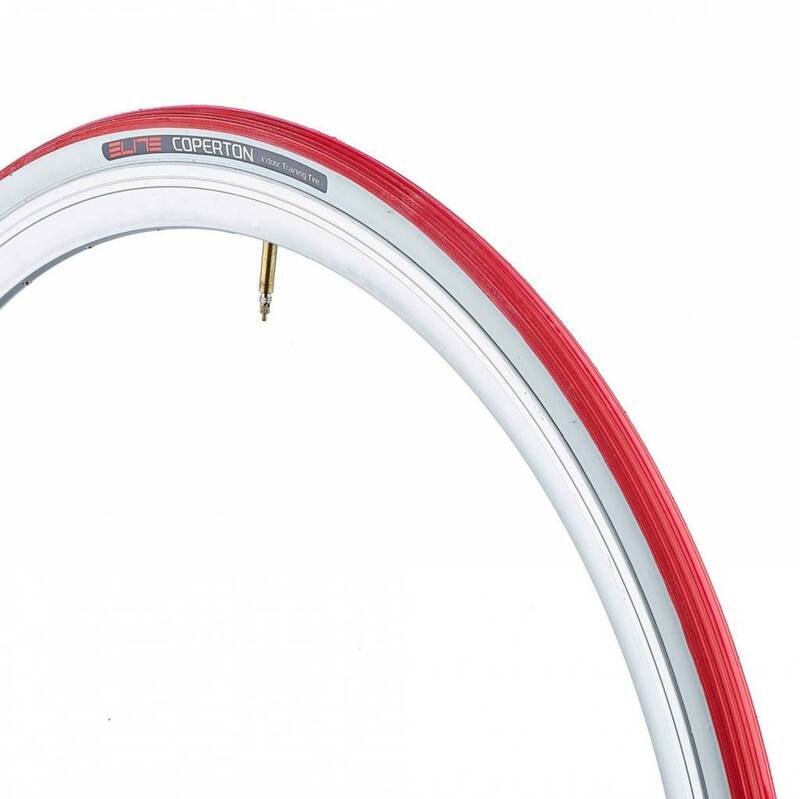 The ideal hometrainer tyre. Thanks to the special knurling, the tyre does not overheat like a normal road tyre ensuring an excellent heat dissipation. Quietness and comfort: reduces vibration and noise, offers greater comfort during training. 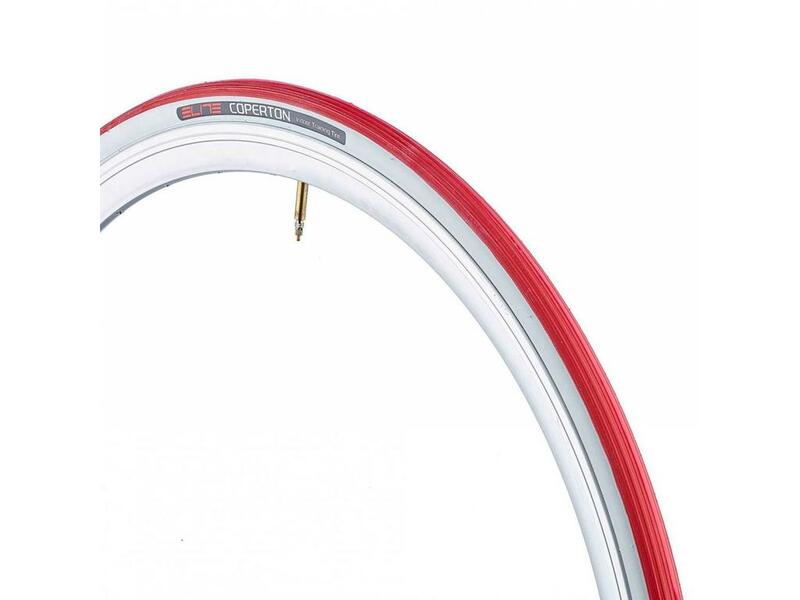 Excellent heat dissipation: thanks to the special knurling, the tire does not overheat like a normal road tire. Optimum grip between the tire and roller, compared to conventional tires. Reduces stress on the roller for a longer life.